A Budget-Cutting Deal in the Works? For the first time, Senate Republicans describe to me the outlines of a possible deal: a package of immediate and specific budget cuts; budget caps reaching out five years to reassure conservatives that tough budget decisions will be made in the future; Medicare reforms short of the House approach; no tax increases — a Republican red line — but perhaps additional revenue from the elimination of tax expenditures. 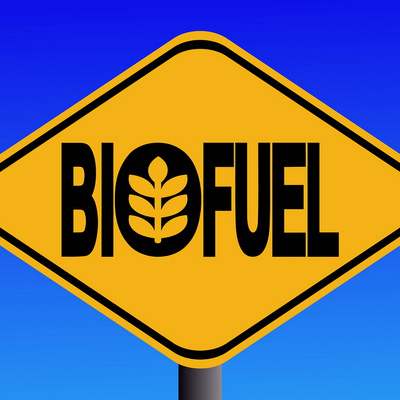 A good example of the kind of federal tax expenditures (aka “tax breaks”) that might be eliminated as part of a budget cutting deal are ethanol subsidies, which the U.S. Senate surprisingly voted to eliminate earlier this week. The bulk of these subsidies are provided to ethanol producers through special tax breaks that only they can receive. 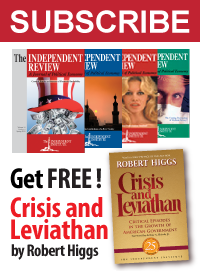 How big are those subsidies? The Environmental Working Group mined data from the U.S. government’s Energy Information Agency and reported that in 2007, 76% of all federal support (a.k.a. “subsidies”) for renewable energy development, totaling three billion dollars, went to the perpetually struggling ethanol industry. 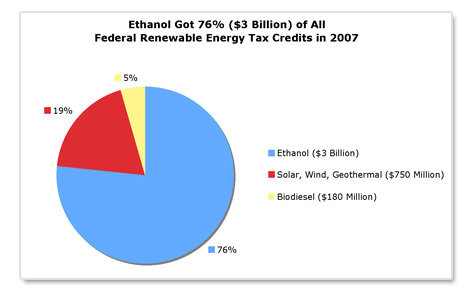 The politically connected and favored ethanol industry acquired these benefits through tax credits, rebates and other measures that significantly reduced the amount of taxes it would otherwise have to pay, giving it an extreme advantage over other energy producers, and truth be told for those who care about developing renewable energy sources, a disproportionately unfair advantage. That’s what we like to call “a good start“!